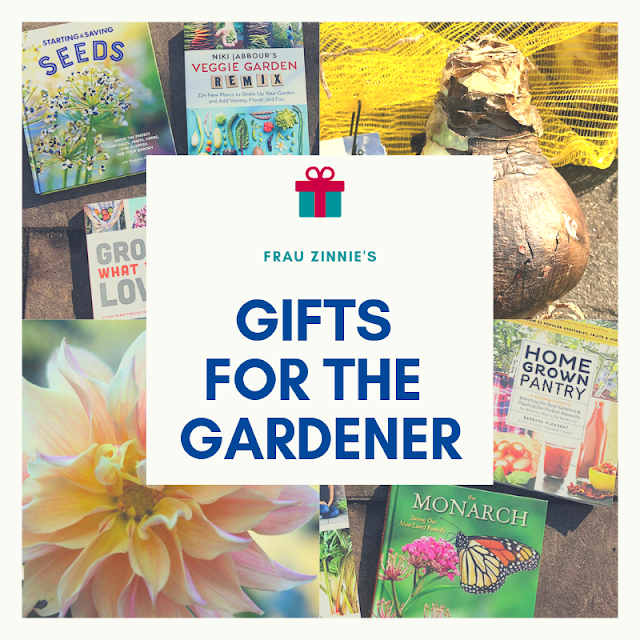 Welcome to Frau Zinnie – a garden blog where I highlight my gardening experiences as well as report on events and interview gurus! 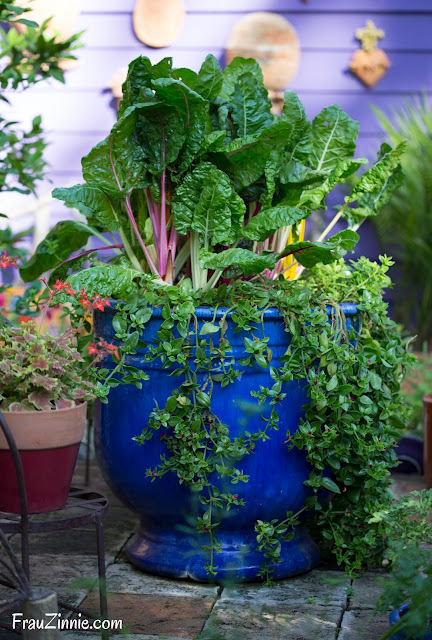 I'm a huge proponent of organic gardening methods and I focus on growing ornamental and edible plants in my own garden. Professionally I am a freelance writer and photographer and I work in the communications field. Samples of my photography can be found here. I am also available for garden lectures, mainly 'Gardening with your wild neighbors'. In 2017, I had the amazing opportunity to go to California as a #NGBPlantNerd, where I learned a ton about the seed industry. 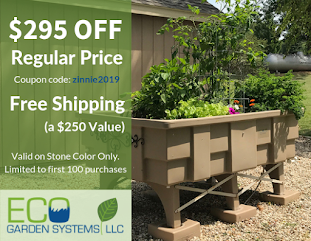 I have been a trial grower for J. Berry Nursery, Proven Winners, Park Seed, Burpee, Darwin Perennials and PanAmerican Seeds and a product tester for the Eco Garden Systems. Any plants and/or products that I receive for review purposes are noted on the blog. I have also been a member of the Garden Writers Association since 2015. 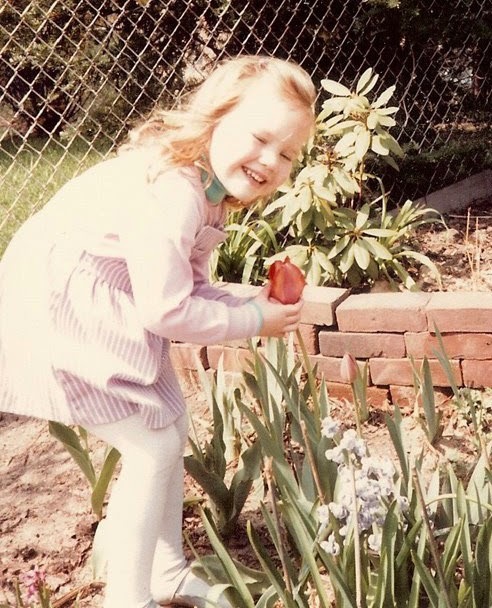 I caught the gardening bug early in my life! Instead of playing soccer on grass fields as a child, I was busy poking marigold and sunflower seeds in the ground. 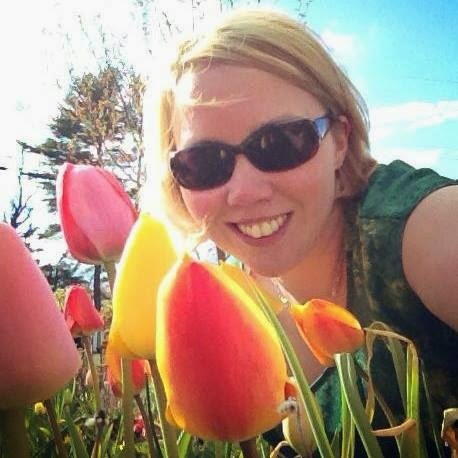 In 2009, my husband and I purchased our first home where I immediately began tearing up the expansive green lawn in favor of flowers and vegetables. And trees. And more flowers. The neighbors originally thought I was crazy, but now dog-walkers and joggers stop to compliment and talk plants while I'm outside. It's now the largest front garden on the block – and it comes with a lot of work to maintain. To keep up with what's blooming in my garden or the latest gardening news, you can subscribe to my blog. You can also follow me on Twitter at JenMGardens, on Instagram at Frau Zinnie or on the Frau Zinnie Facebook page. Reach me by email at frauzinnie(at)gmail.com.